David Mathenge popularly known as Nameless is one of the pioneers of the Kenyan music industry. 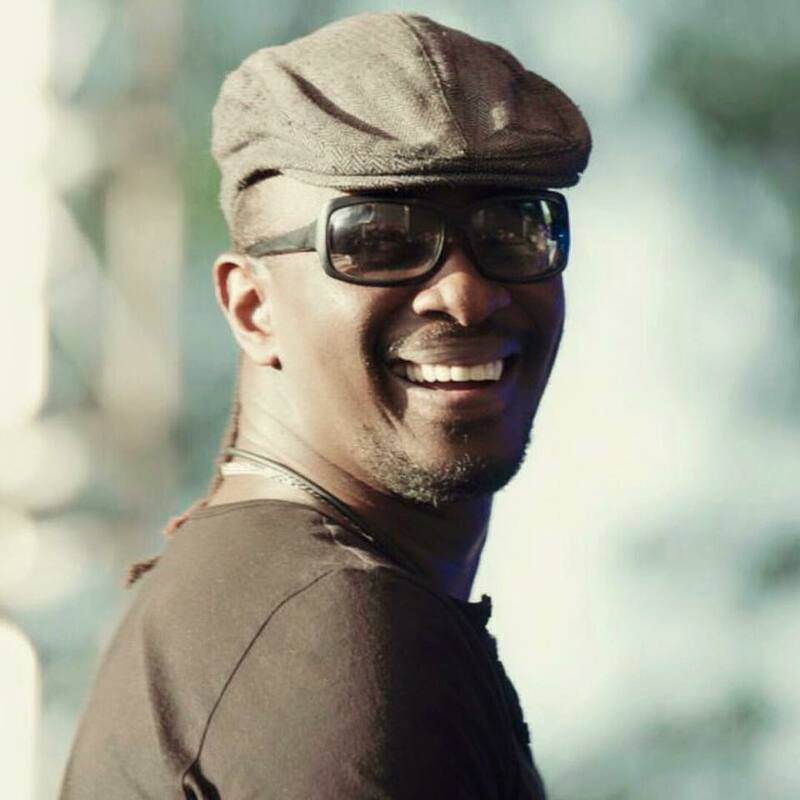 Many have faded into insignificance but Nameless is among the few who’ve managed to stay relevant in the flooded and competitive Kenyan music industry. This year he is celebrating 20 years in the music industry. 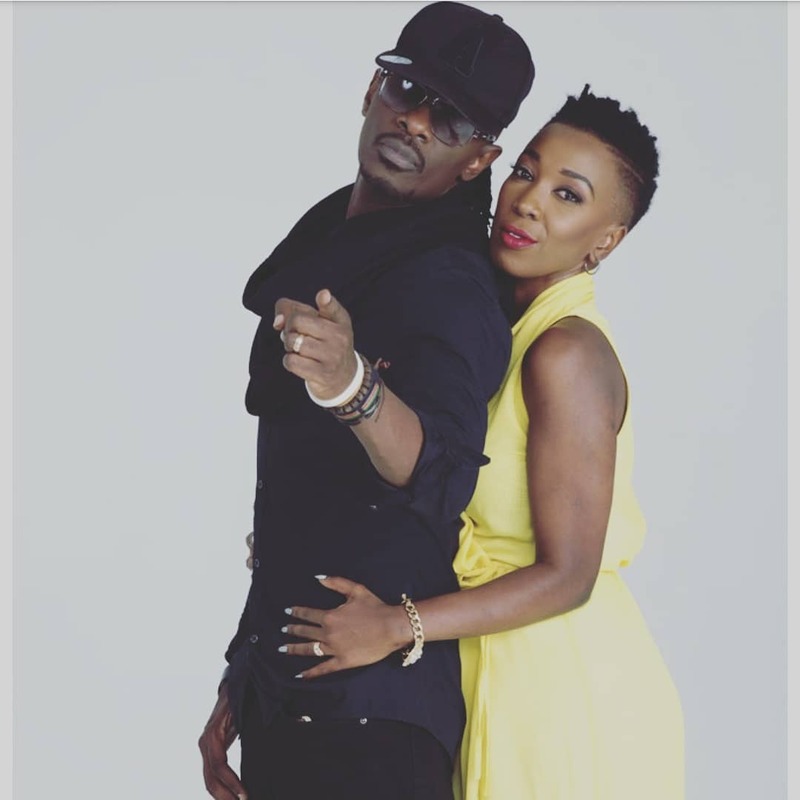 Married to fellow artiste Wahu, the couple is blessed with two kids and Nameless has always praised her for being there for him. I guess this day in my life changed. I was just a campus student, young kid.I remember that day I was having a night shift job. My girlfriend Wahu used to walk me halfway on my way to work then go back to campus. So that day I think I was a bit down, was feeling really down and Wahu was trying to uplift my spirit but I was like I’ll be alright, then I went to work. We started working as usual and then something interesting happened. As they were busy working, he heard an announcement on radio by Muthoni Bwika that the biggest producer Tedd Josiah (by then] was in studio. She was hosting him. ‘If you think you can rap or sing, giveme a call,’ Bwika announced live on air. Nameless said that he knew he had an interest in rapping but wasn’t sure about his talent. After he had finished showcasing his talent, Nameless said the presenter told him that was great. So I just came up with Nameless. From that day, he said he would sneak out of the office where he used to work from and go to another room to make a call to Muthoni. Nameless kept it a secret form Newton and he said that he was encouraged by his positive remarks. At the end of the competition, he was voted the best and won a deal with Tedd. In 1999, he recorded his first single and 20 years down the line, he’s one of the most sought after artistes in the Kenyan music industry. Two days later I was recording my megarider and I can say that call I made changed my life because on Monday the following week, they launched my megarider and people loved it and it became a hit. And now I had to be Nameless. He explained how he later became a public interest and the rest is history.